Using a water purifier may seem like a complicated procedure and something that requires a lot of effort or expense on your part, but we would like to inform you that this is not always the case. There are many water purifiers that, as a business owner, you can purchase for your office or business. There are some industries where this is more important to do than in others. Companies that use water for the creation of their products, like soda manufacturers, or alcohol makers around the Sanford area know that their jobs are easier when the water that they need to use is already clean. Boiling water undoubtedly kills some of the bacteria and destroys some of the excess mineral deposits in the water from your pipes, but it is not a foolproof system. 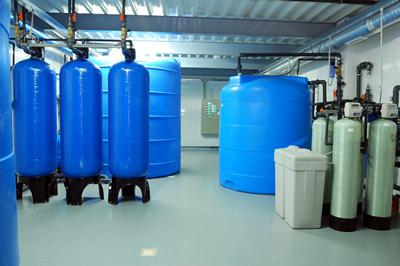 A good water purifier will remove the vast majority of impurities from the water and help contain the mineral content into a quantity that is beneficial for your company. Once this is done then you can use the water for water commercial processes you need it for in good order. It all starts with a water purifier from South Florida Water, and a consultation to get you the best product.